WesBanco Bank is offering Ohio, Pennsylvania, Indiana, Kentucky, and West Virginia residents a chance to earn up to a $250 business checking bonus with a new business checking account and meeting certain requirements. Below is all the information and details you need to earn your WesBanco $250 Checking Bonus! In addition to the current promotion from WesBanco Bank, you can also take advantage of a range of great promotions from banks such as HSBC Bank, Chase Bank, Huntington Bank, Discover Bank, TD Bank, BBVA Compass Bank or CIT Bank. Editor’s Note: This promotion is for a business checking account. 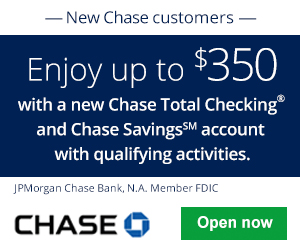 If you are looking to sign up for a personal checking account, be sure to checkout our review of WesBanco Bank $250 Checking Bonus. To earn your WesBanco $250 Business Checking Bonus, simply open a new business checking account and meet the specified requirements. WesBanco $250 Business Checking Bonus: If you are eligible for this bonus offer, go online or visit your local branch to apply! Open a new WesBanco business checking account with a minimum opening deposit of $50 by February 8, 2019. 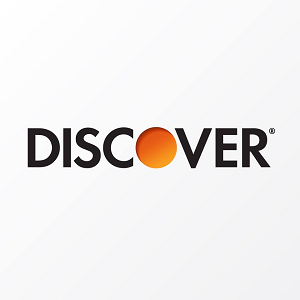 Earn $150 for Maintaining an Average Account Balance of $2,500 for the first 30 days after the account is opened. By Completing both requirements, WesBanco Bank will credit the $250 to your account. The WesBanco Bank is offering a fairly simple $250 bonus for the business owners of Ohio, Pennsylvania, Indiana, Kentucky, and West Virginia. Simply meet the requirements stated above and you will be able to start your new banking experience. However, I’d suggest you act soon!